If you plan on building your own home with the help of a construction loan, careful scheduling and organization will be key. 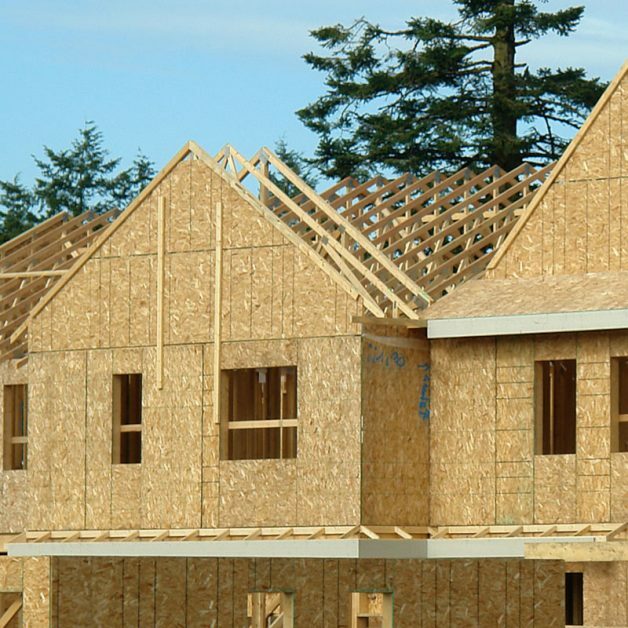 Construction loans operate very differently from a traditional home mortgage, with a completely different set of requirements that must be satisfied. Here are some aspects of construction loans that you will need to consider before applying. Loan Terms: Loans for construction generally require a larger down payment (at least 20%), have higher interest rates compared with home mortgages, and have a maximum life of 1-2 years to repay. Specific numbers are carefully determined based on each individual case, with repayment possibly being due before the completion of the project. Approval: Before your loan is approved, you must prove that your project is of sound design. Blueprints and specifications must be submitted to your broker, and you must provide evidence that your builder has all of the proper licenses and qualifications. A valuation expert will consider factors such as location, materials and labor costs, and the real estate market to determine the prospective value your project and determine the approved loan amount. During Construction: Construction loans do not have a single payout like traditional home loans, but instead have a carefully determined draw schedule. Set amounts of money are scheduled to be made available when different parts of the project are completed. For this reason, careful planning to avoid funding problems is an absolute must. After Construction: Depending on the specific case, the loan must be repaid by the estimated date of project completion. For people building their own home, this is generally accomplished by obtaining a traditional home mortgage which can be repaid over a term of 15 or 30 years. Funding troubles can arise if the project has run past schedule and the owner is unable to repay the construction loan because a mortgage cannot yet be obtained. To avoid any potential pitfalls with your construction loan, it is a good idea to work closely with an experienced mortgage broker such as Fayetteville’s The Mortgage House. Our Top Rated Local® lending service can help you through every step of the process of obtaining and repaying a construction loan. Call The Mortgage House today to schedule a free consultation.